Was Jonathan Hoffman shot by his Grandma Sandra Layne? A cold killer, or a woman driven to the edge? 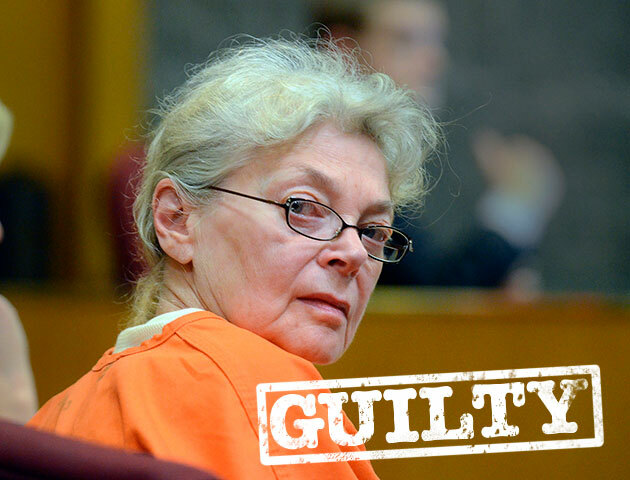 Sandra Layne was found guilty of second-degree murder and using a gun to commit a crime. She was sentenced to a minimum of 22 years. Jennifer Hoffman branded her mother a monster.